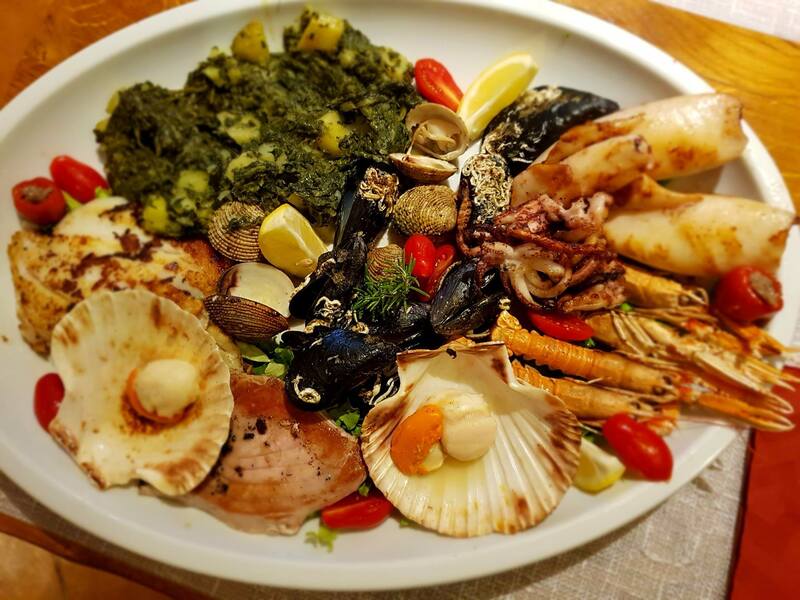 The Tavern Gatto Nero in Novigrad offers a completely different experience of food enjoyment, especially in seafood specialties related to the Istrian tradition. This is a place where you can enjoy the dishes prepared from ecologically grown and always fresh foods, including daily catches of local fishermen who daily deliver fresh fish directly from the Adriatic. Kvarner scampi and octopus, New Zealand canyons, fresh Adriatic fish, shellfish and squid are just part of the rich offer of sea delicacies that you can try at the Gatto Nero Connoisseur. The cozy and originally designed space of the tavern will give you a sense of home atmosphere, and the superb specialties made by our experienced chefs will give your palate a special pleasure. Discover the new ways to enjoy seafood specialties through traditional recipes, as well as raw seafood delicacies, specially prepared to best reflect the unspeakable scents and flavors of the sea. Our friendly and professional staff will do everything to make your stay in our tavern a true pleasure of enjoying the food you will always be happy to remember. Visit the Gatto Nero tavern in Novigrad and indulge in top quality fish and seafood dishes, which we treat only with natural methods and spices, and present you in a creative and innovative way.